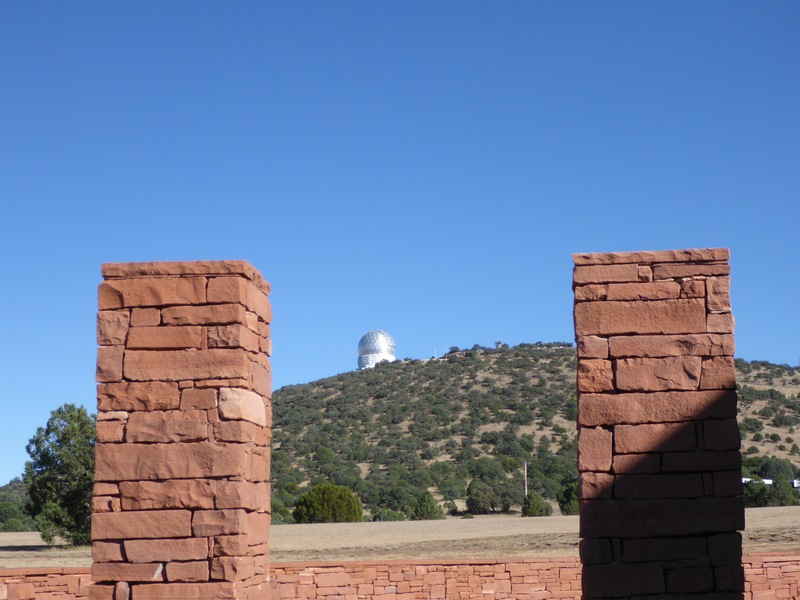 Prepare yourself for tons of photos from McDonald Observatory. It all begins at the Visitor Center just off of Highway 118 and north of a beautiful drive through Davis Mountains State Park. If nothing else, this is a wonderful pit stop with awesome views and even a nice cafe to grab a bite to eat and a refreshing beverage. From here you can get all the information you need and sign up for a tour of the facilities. 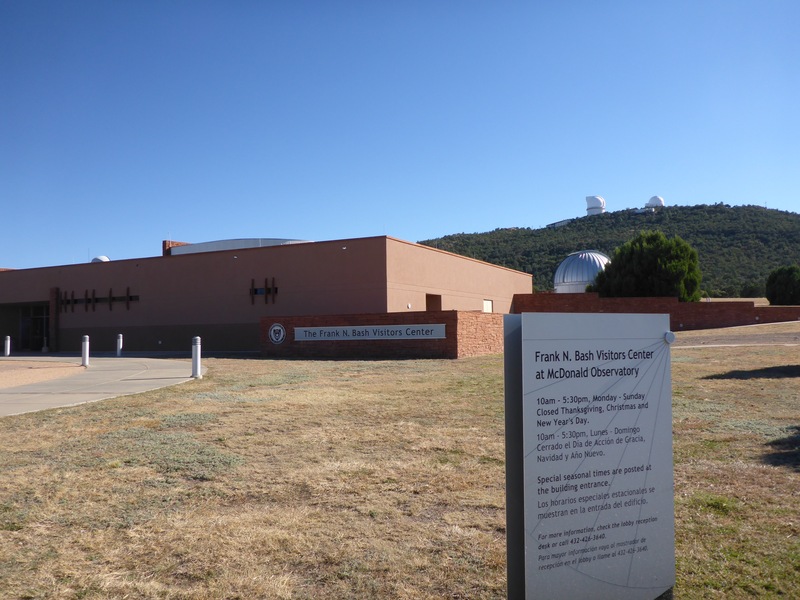 This entry was posted in Travel and tagged Frank N. Bash Visitors Center, McDonald Observatory, Photography, Telescope, Texas, Travel.